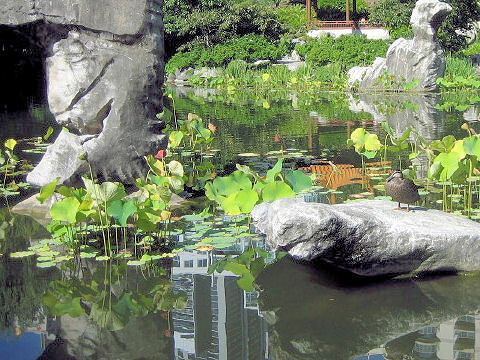 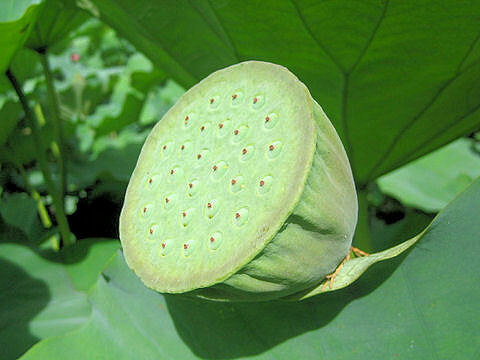 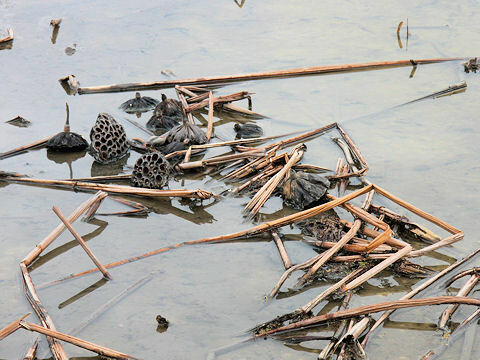 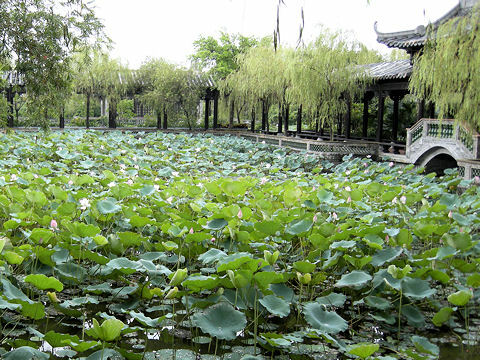 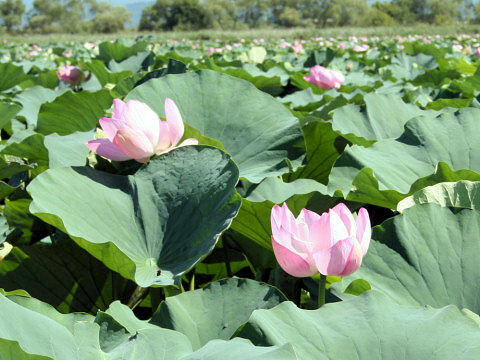 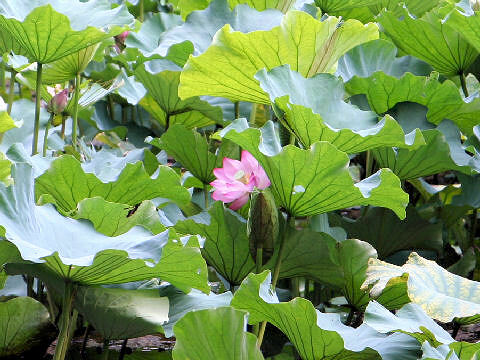 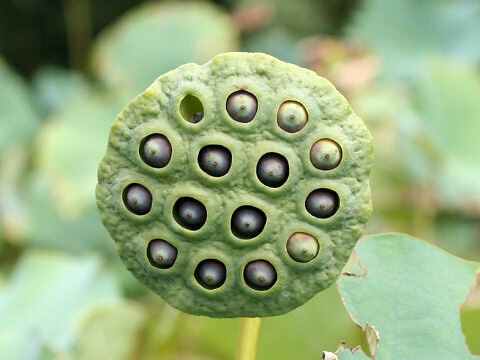 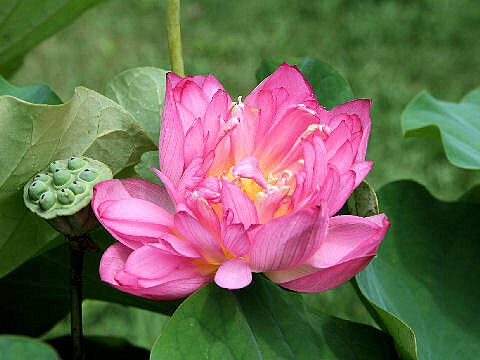 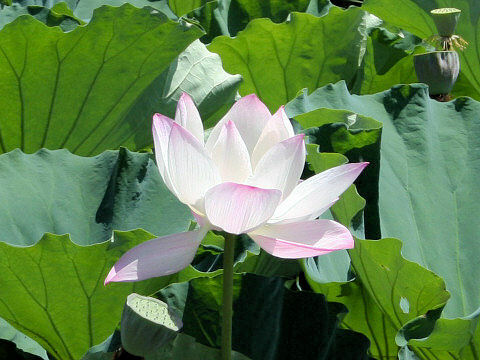 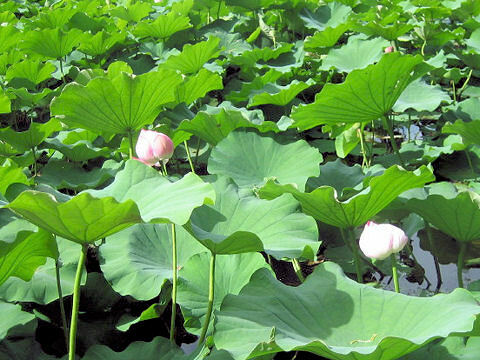 ^ "Nelumbo nucifera". 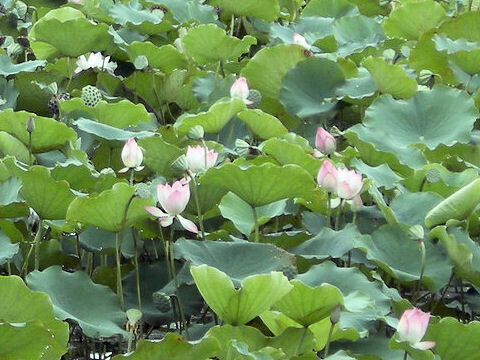 Germplasm Resources Information Network (GRIN). 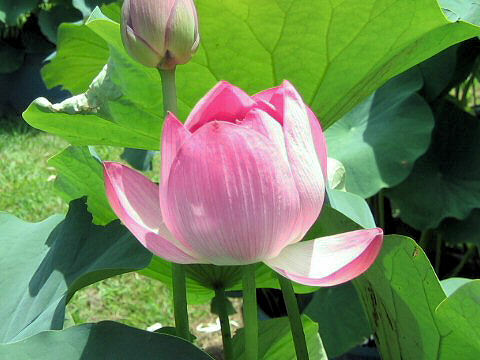 2012年8月19日閲覧.